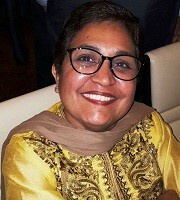 Manjit Kaur Chauhan has been associated with Department of Family Resource Management, SNDT Women’s University, Mumbai, since 1991. 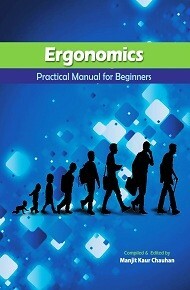 She began her career as a researcher, completed her Ph.D (Ergonomics) in 1997 and since 1998 she has been into academics. During her career, she conducted various researches, guided students in area of Ergonomics, undertook consultancy projects and has been coordinator for various Training Programs. She has published various research papers in international & national journals and conference proceedings. She is on the Editorial Board for Research Journal and is associated with various universities as an Examiner and Visiting Faculty.